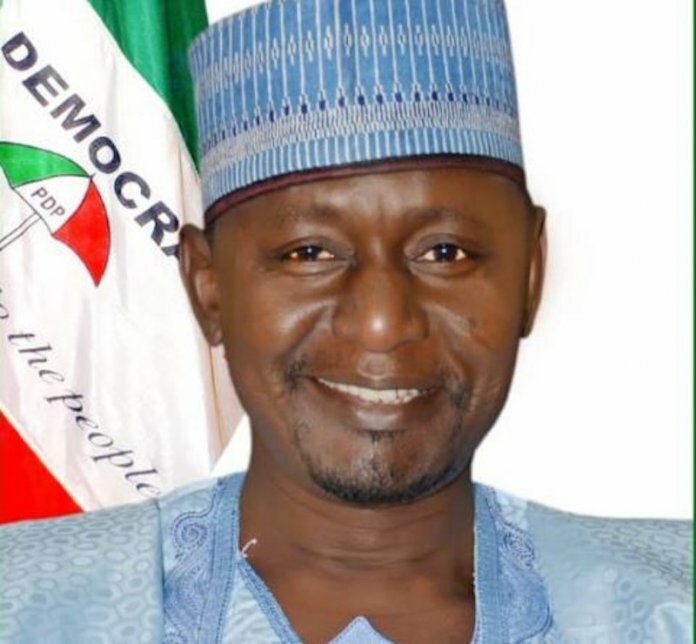 The Peoples Democratic Party (PDP) has suspended the Deputy National Chairman (North) of the party, Senator Gamawa Babayo, over anti-party activities. 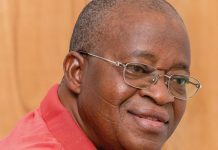 The National Publicity Secretary of the party, Mr. Kola Ologbondiyan, in a statement Tuesday said that the party’s National Working Committee (NWC) in its extra-ordinary session of January 5, 2019, among other things, critically reviewed the petition against Babayo and found merit in the petition. 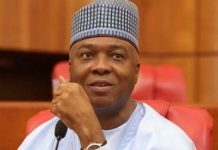 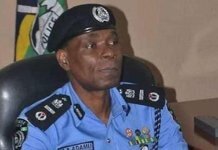 According to him, “The NWC found merit in the petition on allegation of dereliction of duty and anti-party activity as contained in Section 58 (1) E, F, G, H of the PDP Constitution.